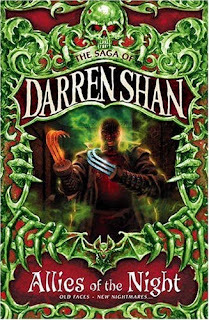 We join Darren Shan on his never-ending quest for the Vampanze Lord. 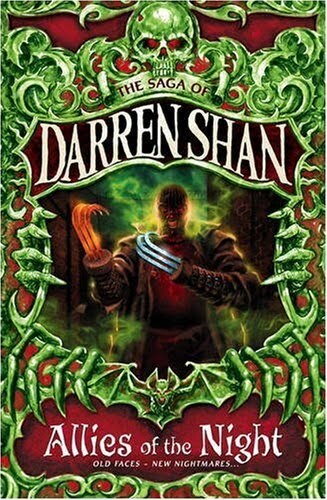 He has joined with his fellow Prince Vancha March, his friend Harkat Maulds (a little person) and his creator, best friend, a man who is like father to him; Mr. Crepsley. The road ahead is treacherous and dangerous but he is determined to find the Vampaneze Lord. Along the way he's joined by his former friend, and his girl friend; Debbie, to help him face his enemy. there is a surprise for him. He is about to face an old enemy...but who...?